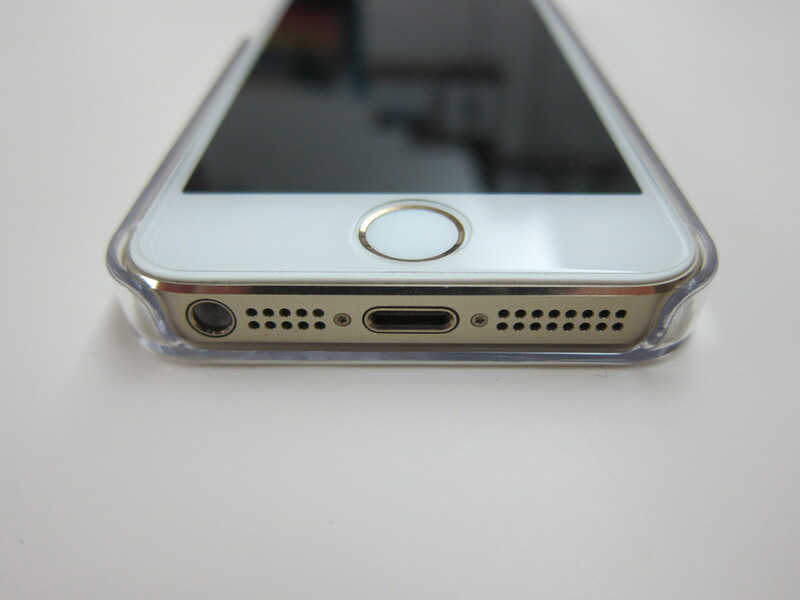 I have been using the Power Support – Air Jacket Set (Clear) for iPhone 5/5s for quite sometime and I was skeptical about finding another clear iPhone 5s case that is just as good. I was surprised that the Snugg iPhone 5s Ultra Thin Clear Case was pretty well built considering it is only retailing for US$14.99 (excluding shipping). 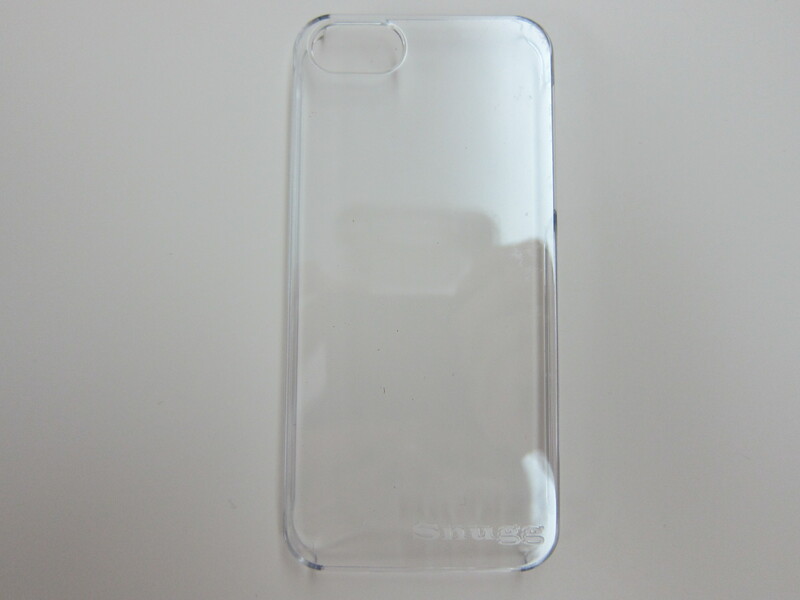 When you hold just the Snugg’s clear case in your hand, it felt sturdy, slightly more sturdy than the Air Jacket. It might be due to the way Snugg’s clear case is being designed which exposes the whole top and bottom part of the phone alongside with the mute/volume switch. Whereas for the Air Jacket, all the ports and holes are carefully cut out from the case which makes the plastic around those area a little flimsy. There are pros and cons for each designs. 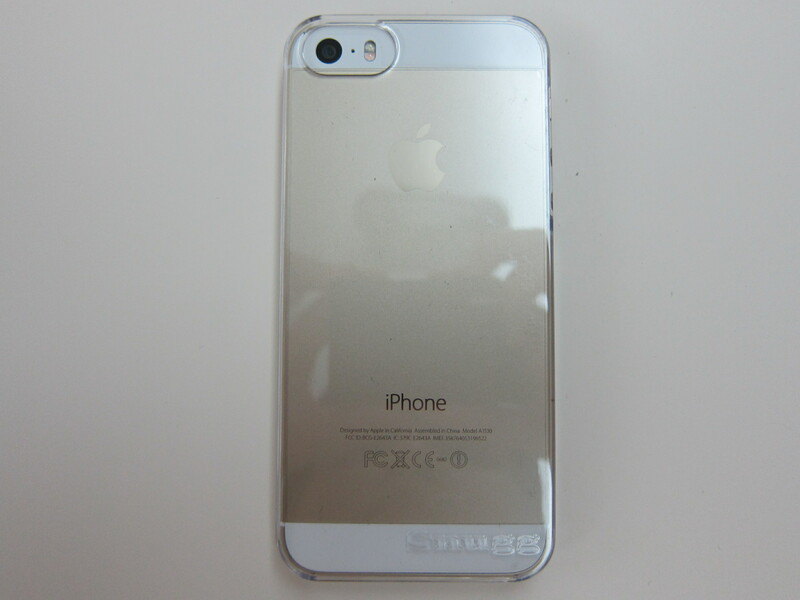 For the Air Jacket, it makes sure that your iPhone 5s is well protected and even when you drop the phone, it will not scratch the sides. But because of it being well protected, you might have difficult accessing the mute switch and using a wider base lightning cable (like the 30-pin to lightning connector). 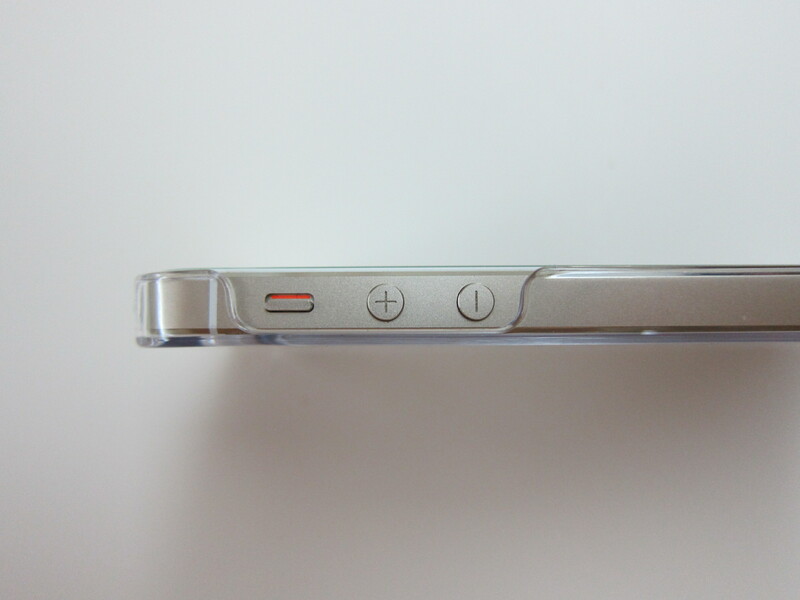 For the Snugg’s clear case, leaving most of the top and bottom part exposed means that if you drop your iPhone 5s and if either the top or bottom touches the floor first, you will get scratches on the respective side. 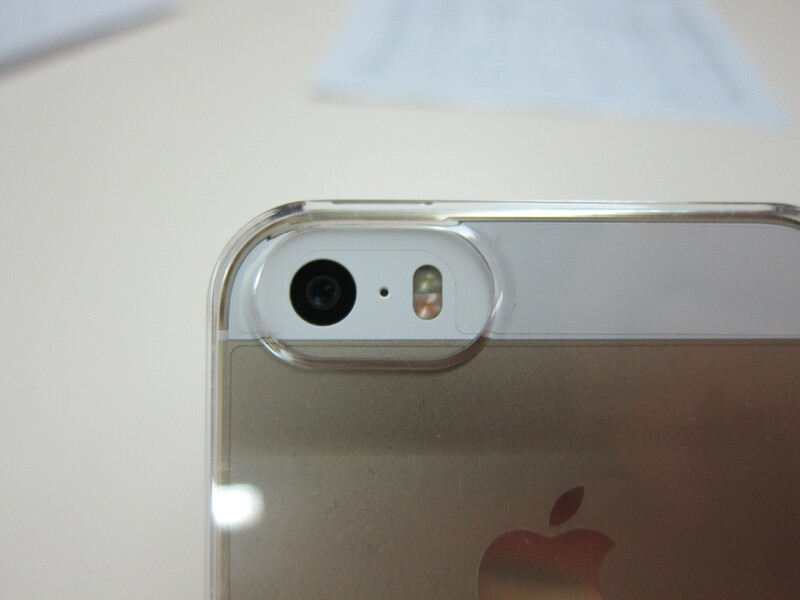 But on the flip side, you are able to use any lightning cable with the case. Interestingly, both the Air Jacket and Snugg’s clear case has the same weight of 12g. This page is generated on 21st April 2019, 18:07:55 (UTC) in 0.244s with 15 queries using 4.0 MiB of memory.